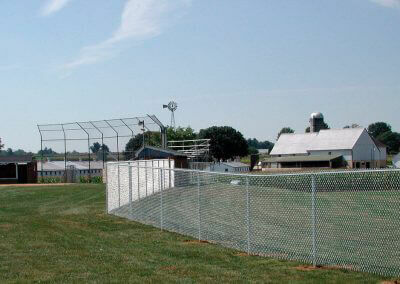 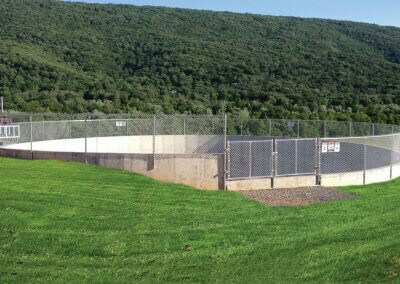 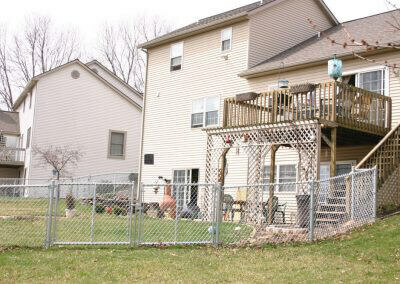 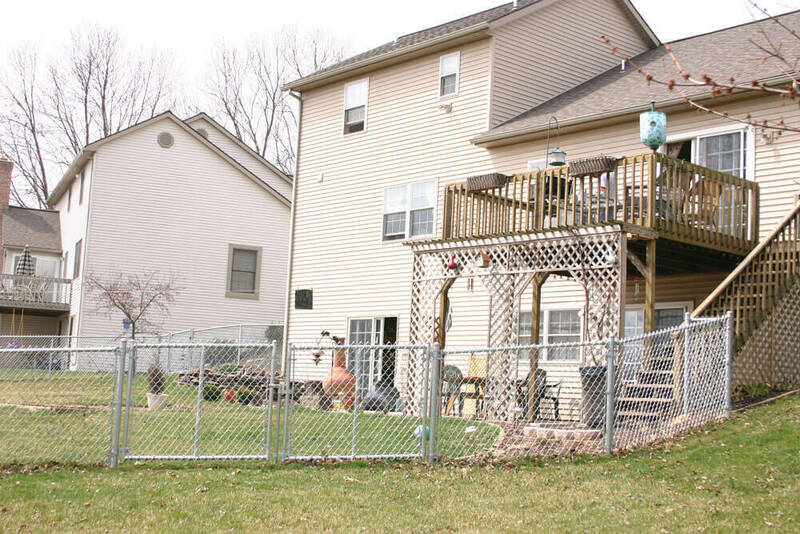 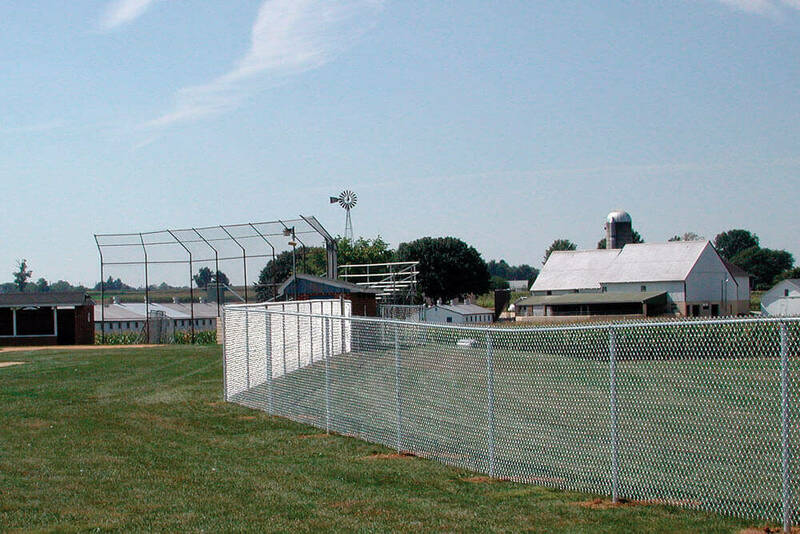 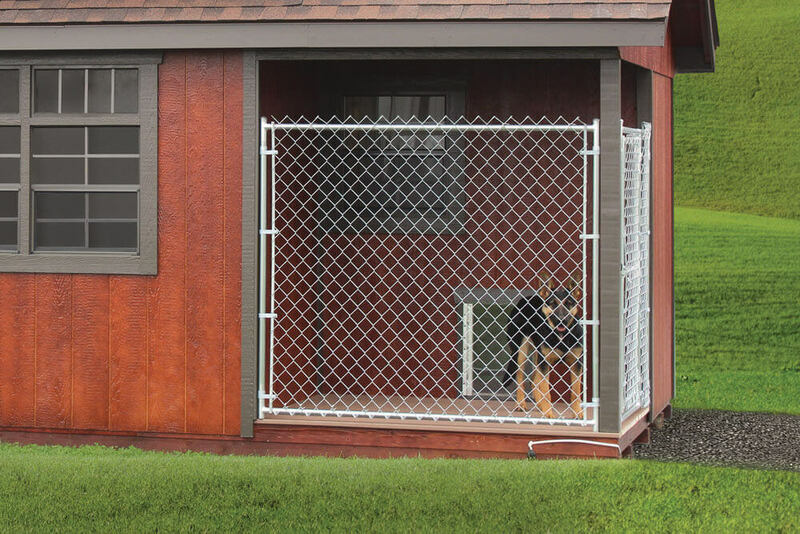 Almost every fence needs a good gate, and we have them. 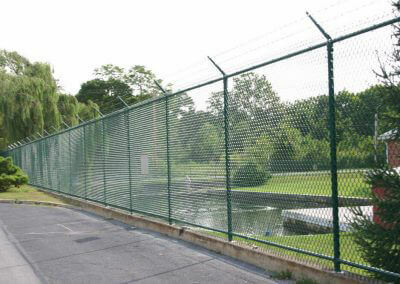 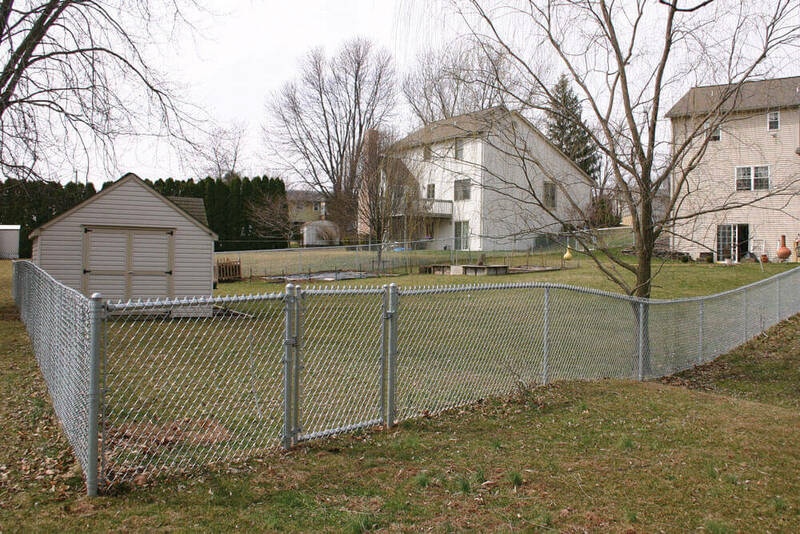 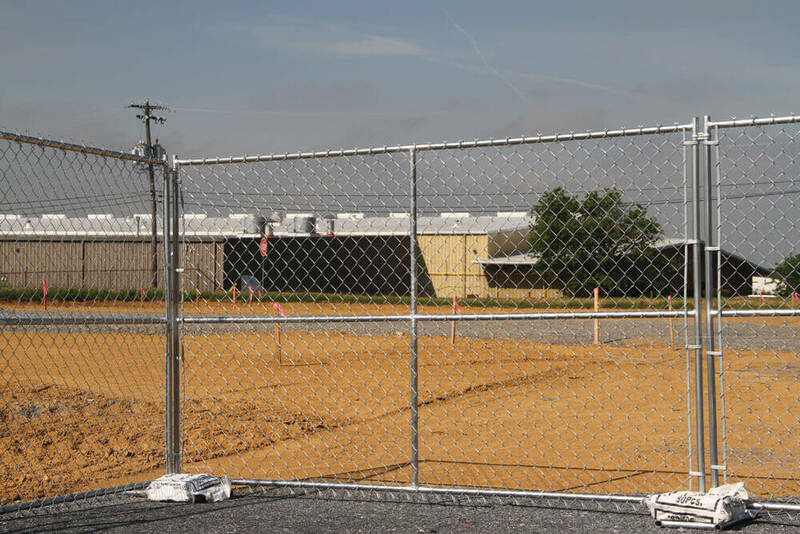 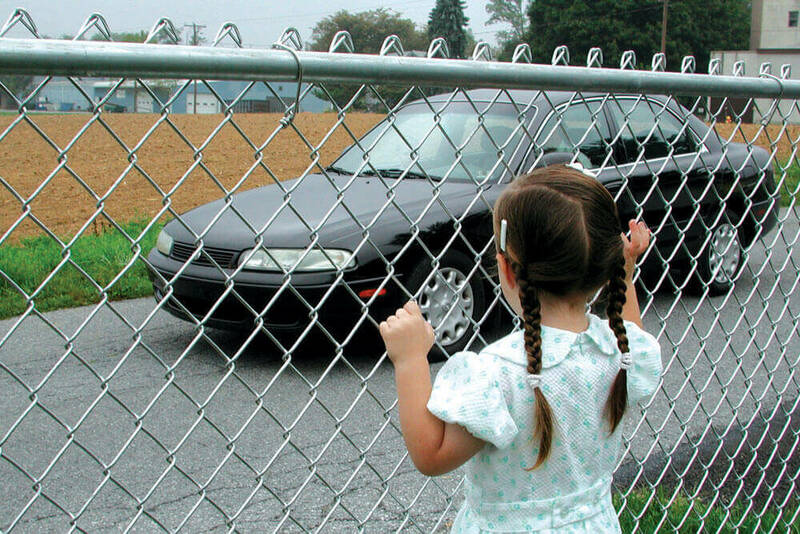 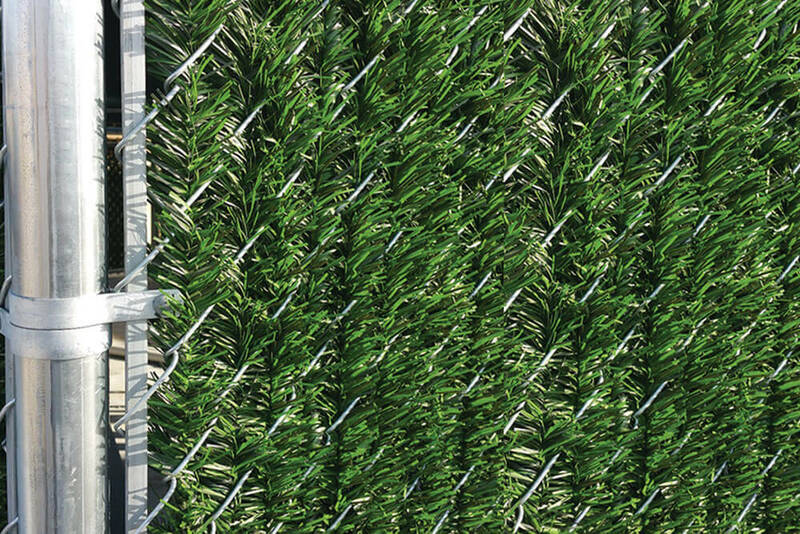 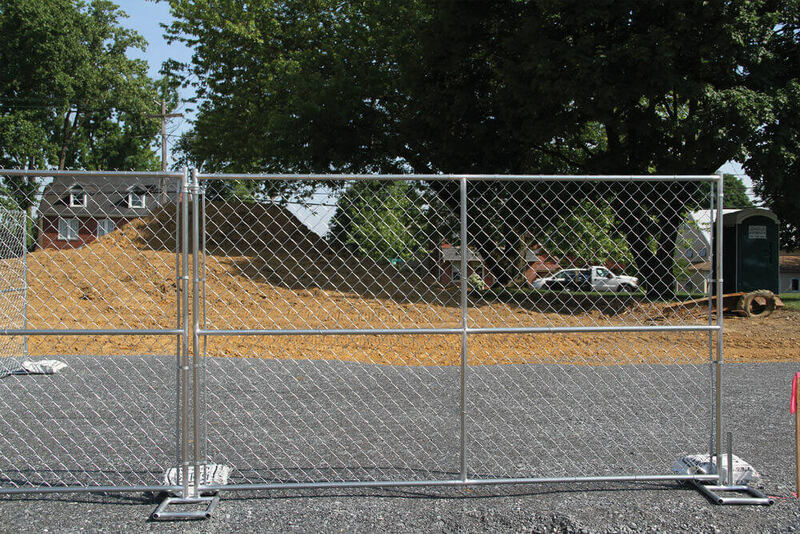 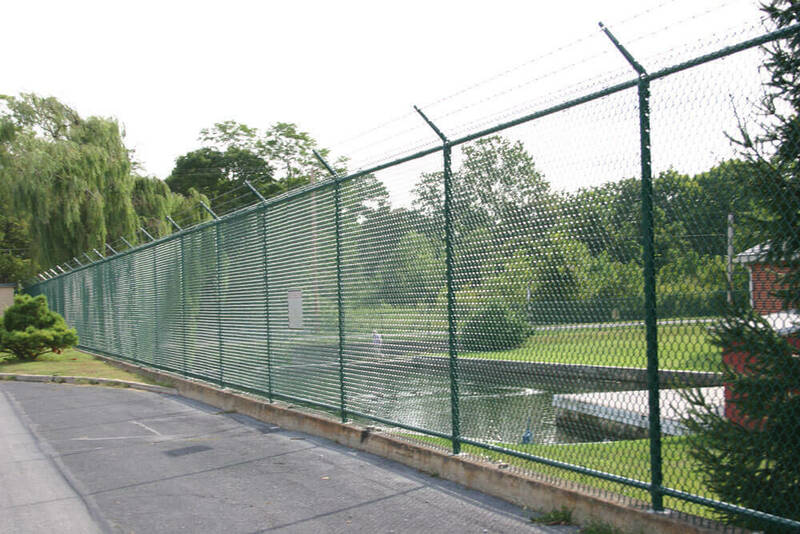 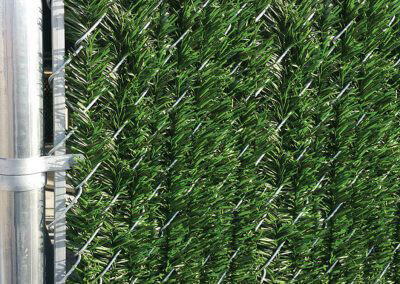 From heavy-duty commercial use to driveways, backyards, and pools, we have a chain-link gate that can address your need and fit your budget. 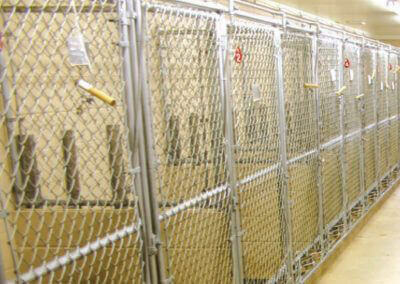 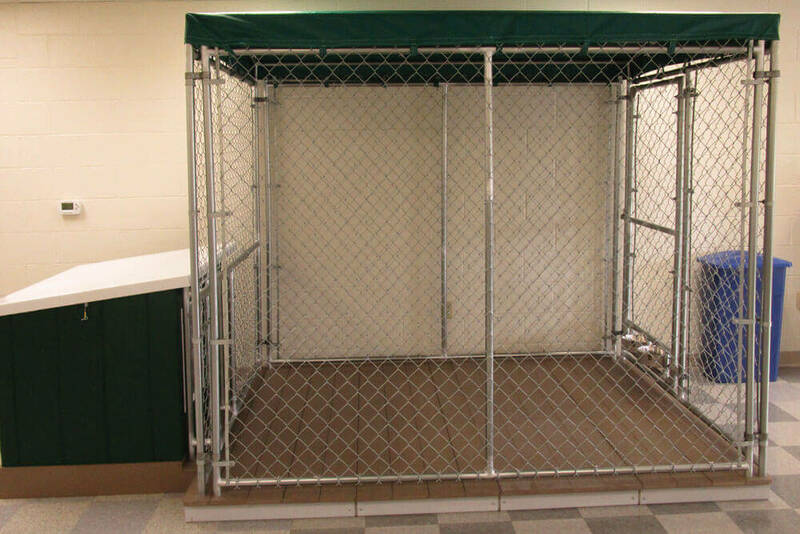 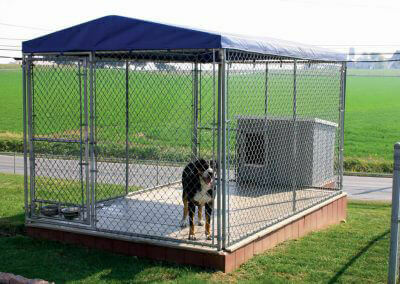 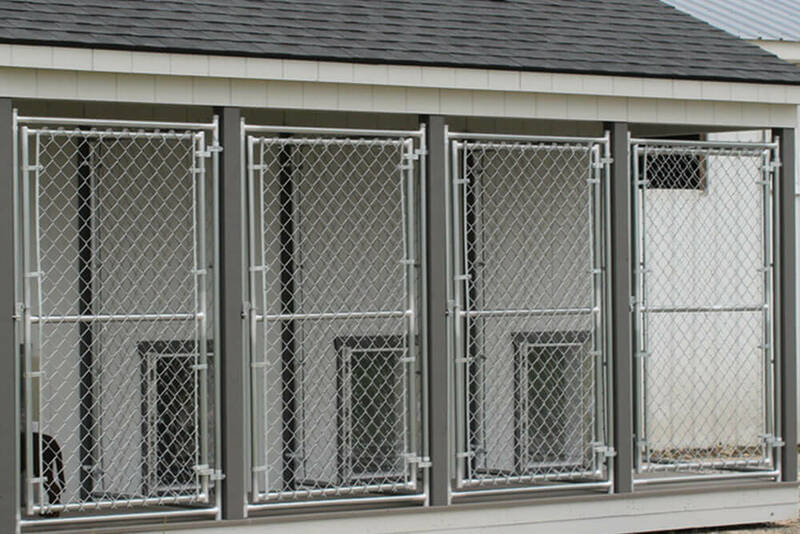 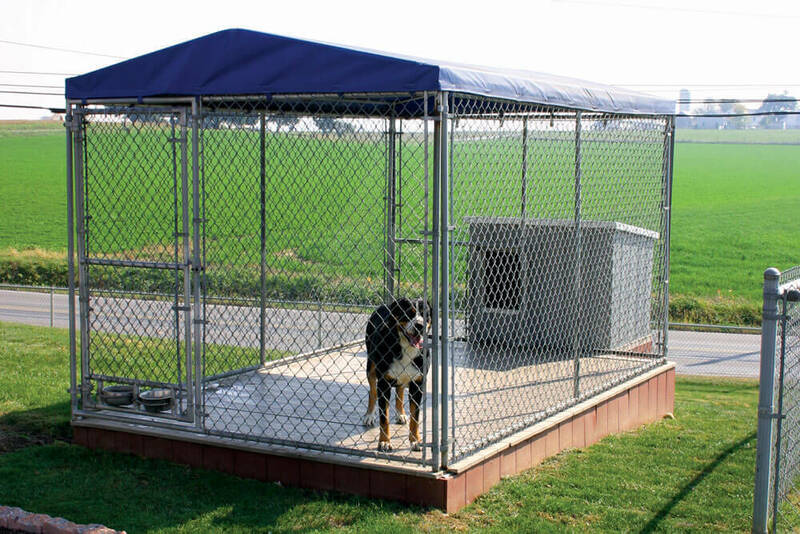 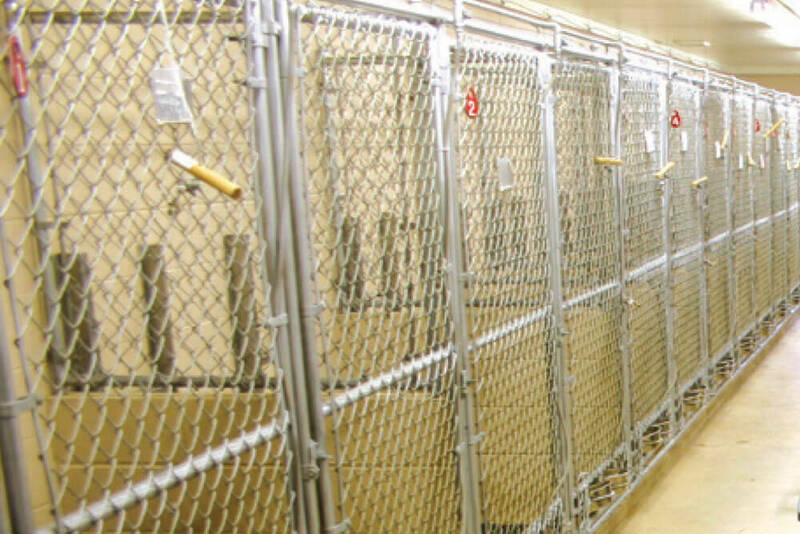 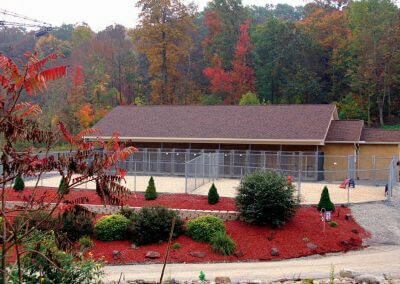 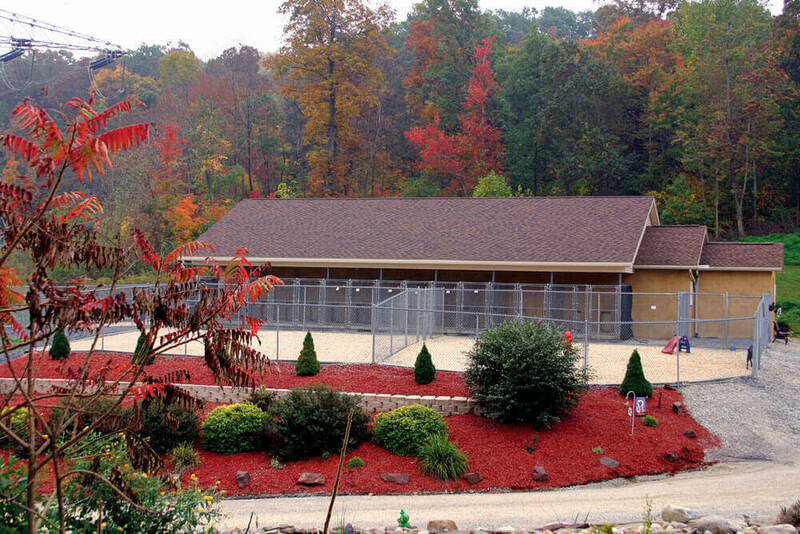 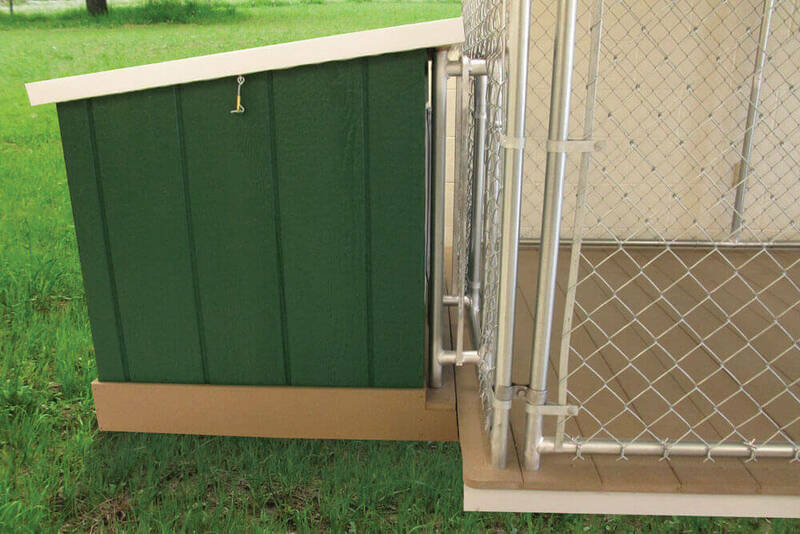 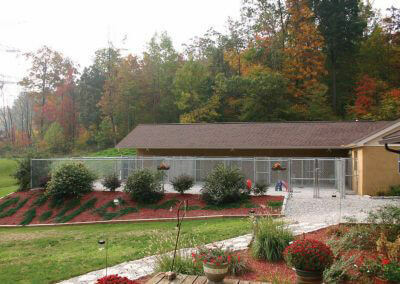 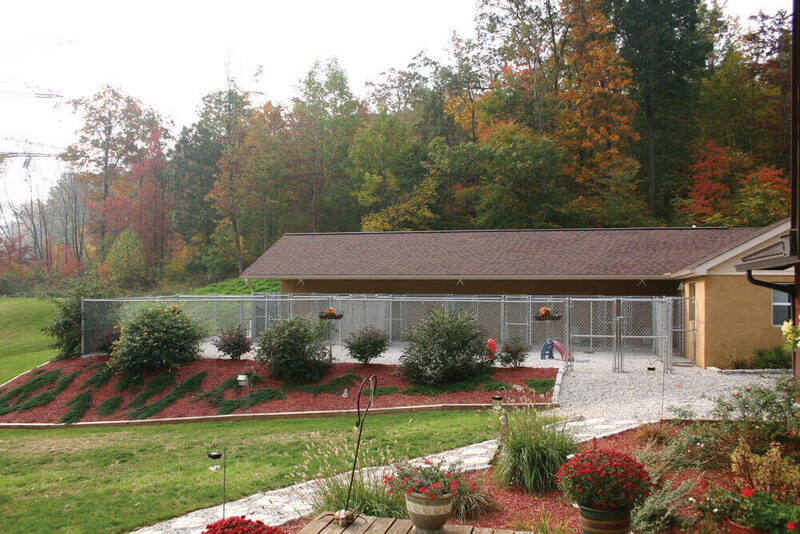 Choose cantilever, swing, barrier, or kennel. 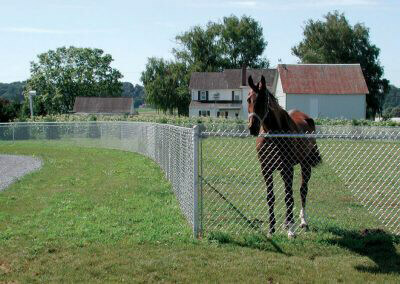 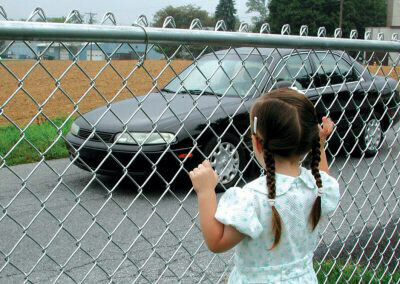 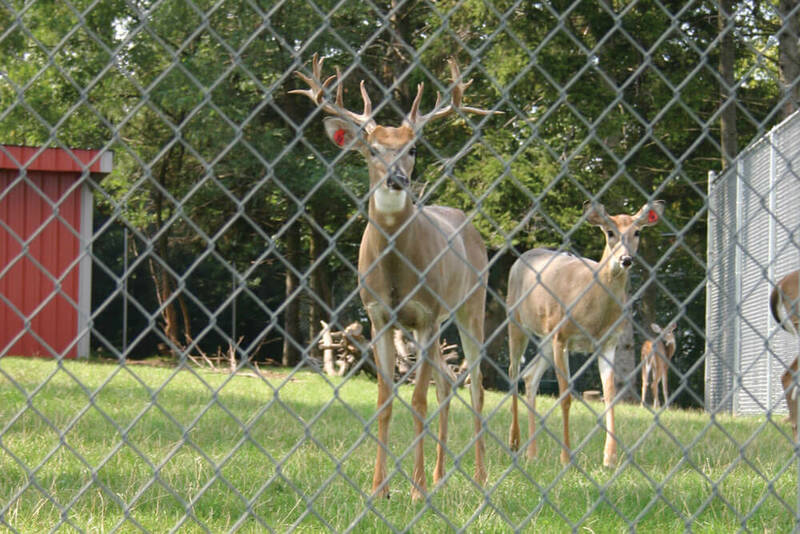 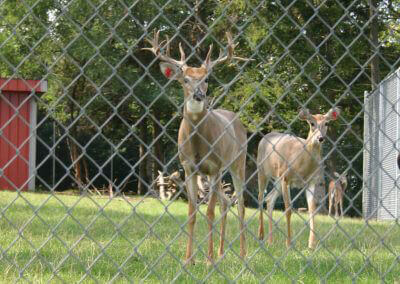 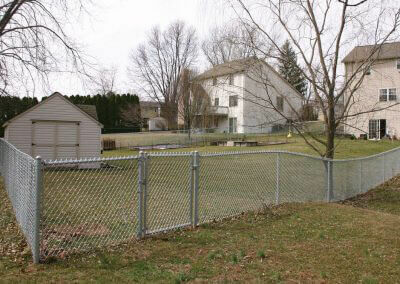 Then, if you’re looking for an automatic gate opener, we can supply that, too. Here’s absolutely everything you need in a gate system. 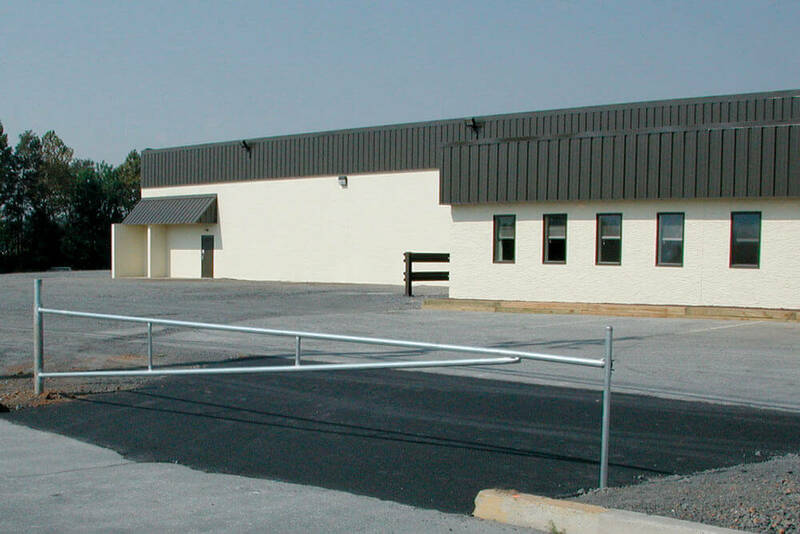 We supply the entire package, with bolts, hinges, wheels, and more available as needed. 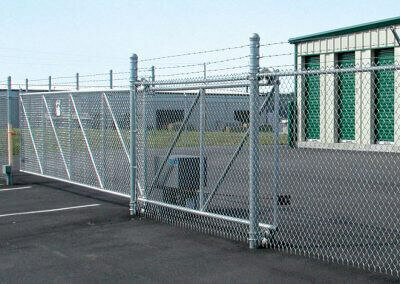 These are not cheap production-line gates. 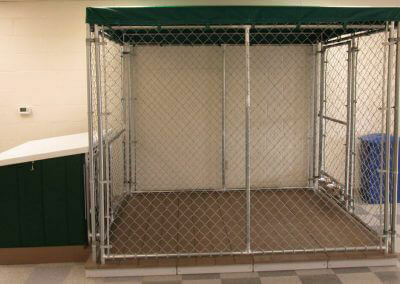 The frame is built with quality high-gauge tubing and completed with high-gauge wire. 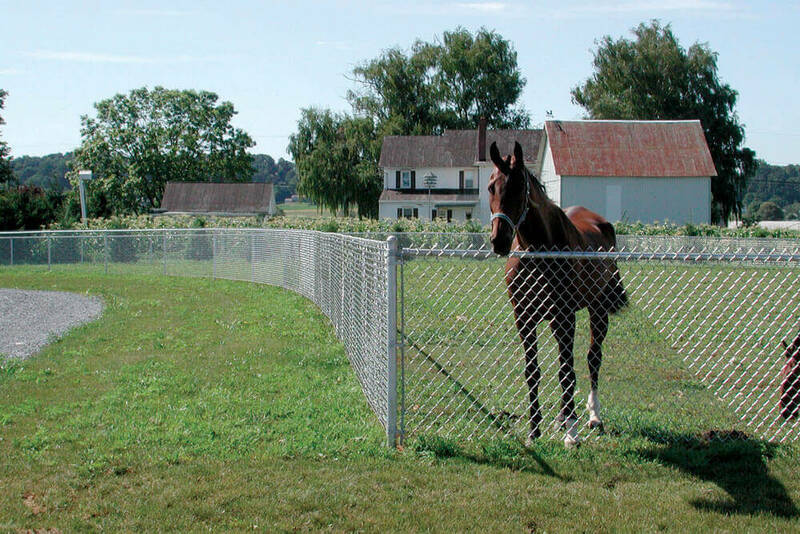 Accessories are built to last for years. 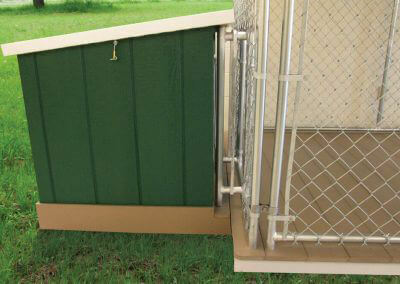 Every gate is built with galvanized tubing and wire and comes with galvanized accessories. 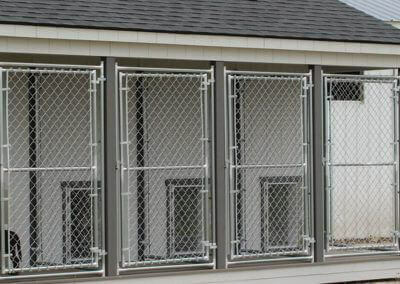 Welds are covered in galvanized paint. 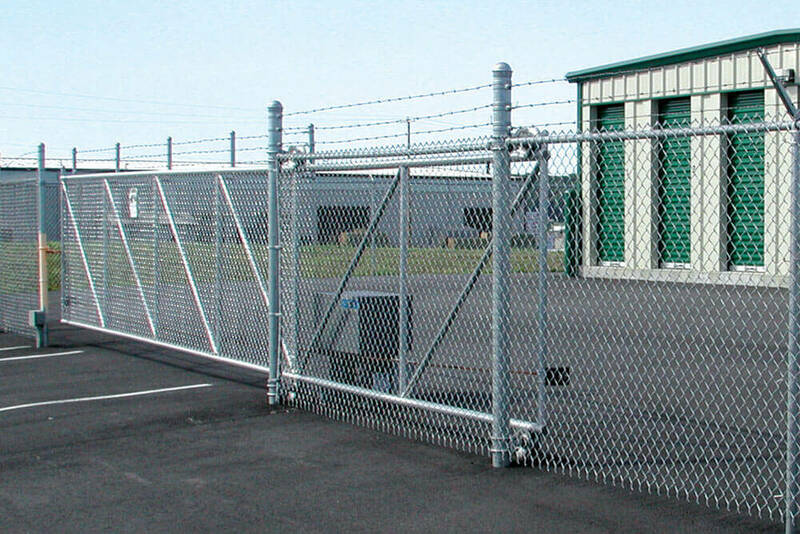 All of this ensures that your gate stays rust-free. 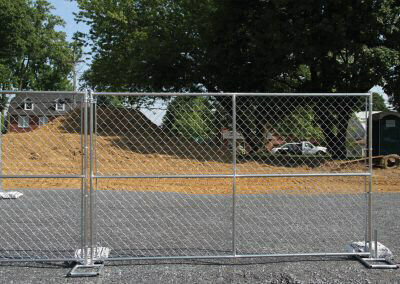 Additional sizes fall into the Custom category.